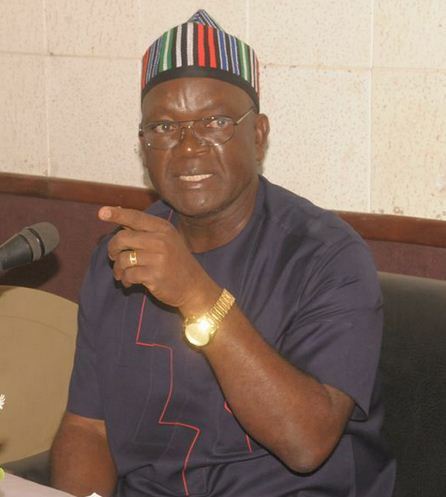 The Benue State Governor, Samuel Ortom has accused the Federal Government of bias against those who defected from the ruling All Progressives Congress, APC. Ortom said the Federal Government was treating those who joined APC as saints while those who defected were being victimized. He stated this while condemning the alleged plot to impeach the Senate President, Bukola Saraki. In a statement issued by his spokesperson, Terver Akase, Ortom described those behind the plot to impeach Saraki as “enemies of democracy”. The statement reads, “Governor Ortom wonders why those who defect from APC become targets for victimization by federal government agencies while those who move from other political parties to the ruling party are celebrated as saints.